Kartell is the world’s leading manufacturer of design classics made from plastic and the company continues to push the scientific limits of the material. 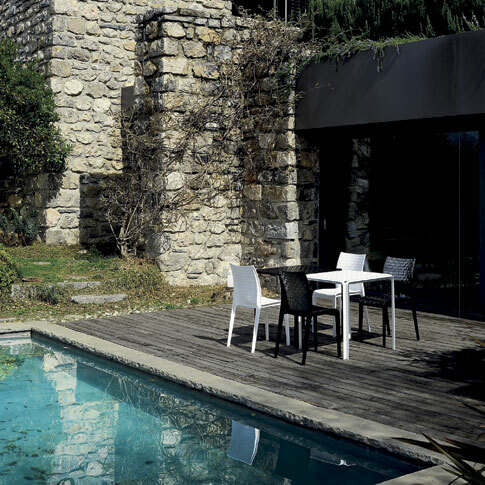 Since its launch in 1949, Kartell has worked with designers to make plastic engaging and desirable. Componibili was one of the first pieces launched and is still in production today. Colour is Kartell’s trademark, but in 2001 it perfected transparent plastic with the Louis Ghost chair by Philippe Starck. Louis Ghost is now a multi-award winning design icon and their number one seller.